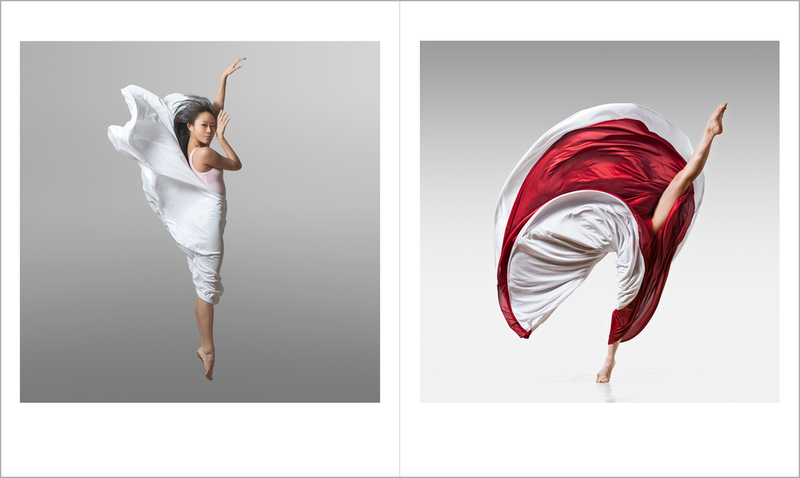 In her third monograph, legendary dance photographer Lois Greenfield captures the beauty and form of the most talented dancers of our time from the world's leading dance companies. 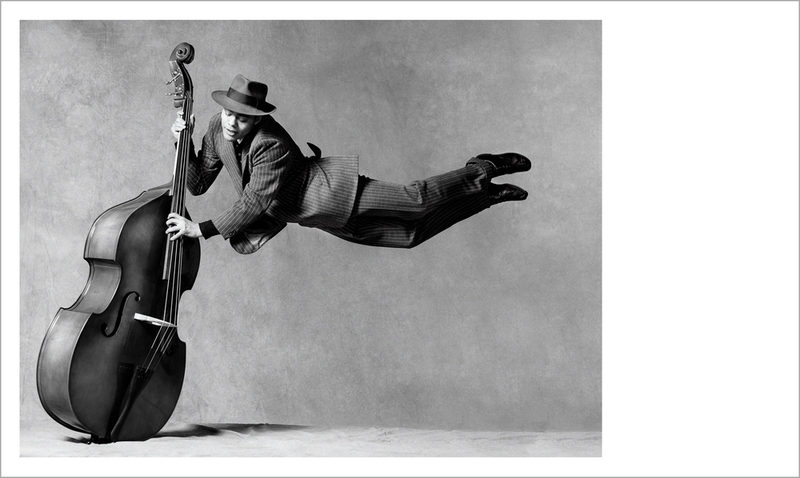 This collection—one that will be appreciated by lovers of dance or photography—surveys Greenfield's creative output across the last two decades, and includes her entry into color photography. 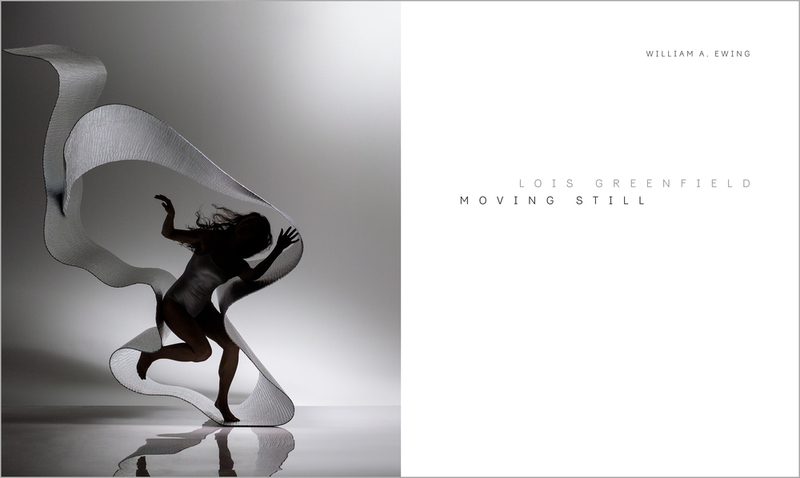 An elegant monograph celebrating the signature gravity-defying images from one of the world's most accomplished and respected photographers, Lois Greenfield: Moving Still expresses the artistic possibilities of contemporary dance reflected through an inimitable lens. 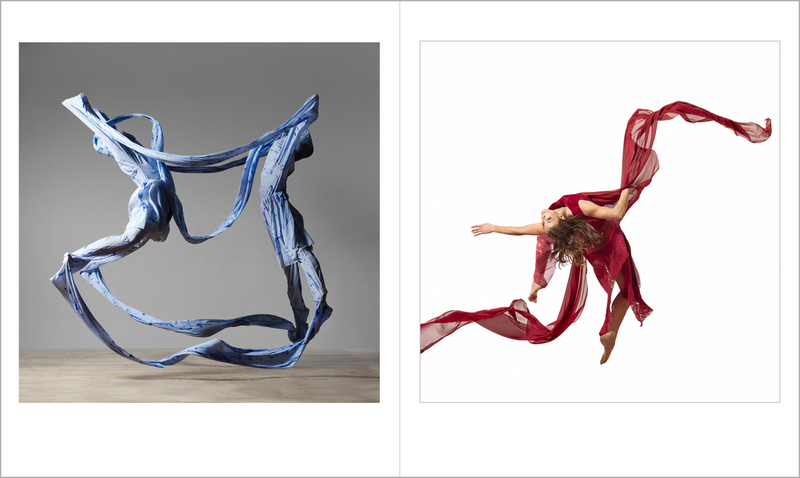 Signed or personalised copies of Lois Greenfield: Moving Still (US version only) are available for purchase directly from Lois. 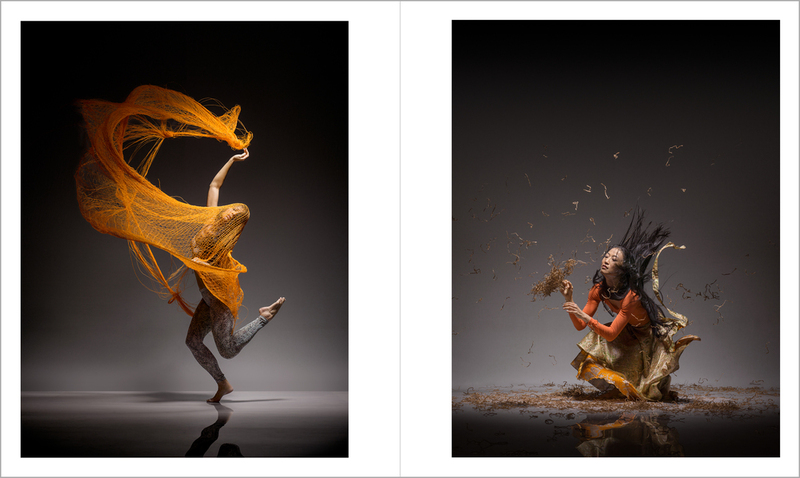 To inquire about this option, please email greenfieldstudio@loisgreenfield.com.